What is better than cheesecake? Mini cheesecakes! I have been searching and searching for a recipe that recreated the texture and taste of a New York cheesecake and have experimented with a lot of different varieties, much to my dismay as none of them quite fit the bill. They were either too soft in consistency or too bland in taste. I have even tweaked to my heart's content but could not quite get the recipe right. 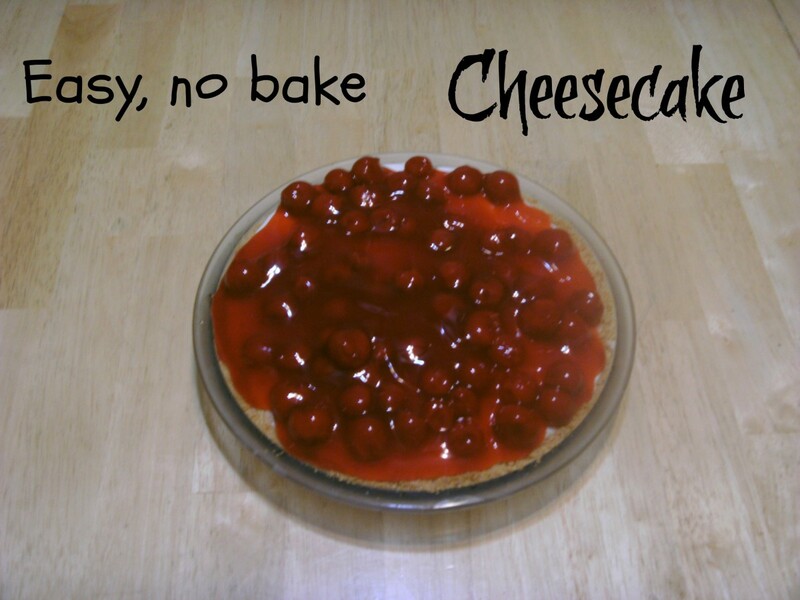 Finally I found what I was looking for and further tweaked this recipe by cutting it in half (it makes two perfect 4-1/2 inch spring-form mini cheesecakes this way) and using the variation for New York cheesecake. However, as luck would have it, I did not have graham crackers as I forgot that I sent them home with my son in his care package! Since it was Christmas Eve and the stores were closed, necessity became the mother of invention yet again and I tweaked the crust. The original recipe actually suggests making 4 of these and you could mix and match them with the various additions or toppings suggested for a lovely variety and presentation. I also decided since I was tweaking to go all the way and threw in some white chocolate chips to add to the New York variation. The result I think was absolutely wonderful. There was not a morsel left so that must be a good sign. Mix together the crust ingredients. Divide between two 4-1/2-inch spring-form cheesecake pans and press the crumbs onto the bottom of the spring-form pans. Bake in 300 degree oven for 7 minutes. Cool. 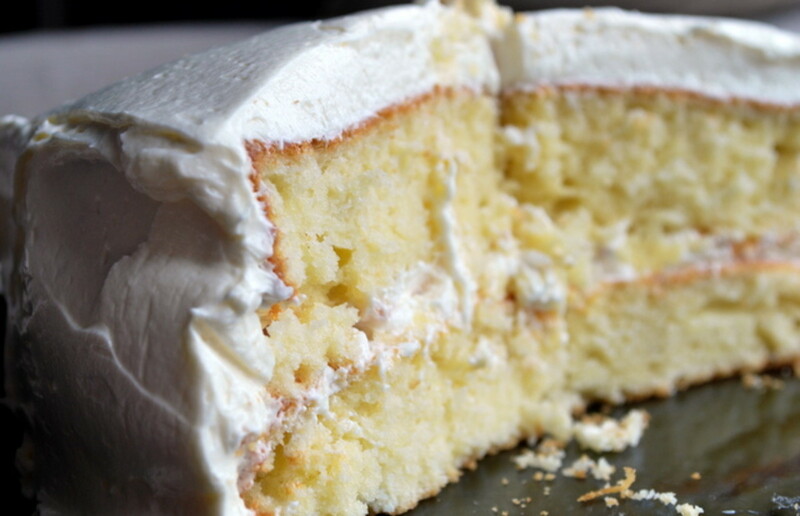 Combine cream cheese, sugar and vanilla in mixer or use a hand mixer to beat. Beat on medium speed until well combined. Add eggs or egg substitute in parts, mixing on low speed until blended. Stir in the sour cream, flour and white chocolate chips to combine. Divide the batter in half - should be about 1 cup per cheesecake of batter. Pour over the 2 crusts. Place the cheesecake pans onto a cookie sheet. Bake at 300 degrees for 40-45 minutes or until center of cheesecake is almost set. I let them sit in the oven after I turned it off for another 10-15 minutes. Use a knife or metal spatula to run around the sides of pan to loosen. Pop the spring-form rims once cakes are cooled. NOTE: The original recipe calls for 1/2 cup of graham cracker crumbs, chocolate graham cracker crumbs or chocolate wafer cookies but you can basically substitute bread crumbs, vanilla wafer crumbs, etc. I had absolutely none of the above so I decided to just be creative and thought hazelnuts sounded like a great substitute as well as ground up dry granola. I put them in my mini-food processor and the resultant ground crumbs were just perfect in consistency for the recipe. 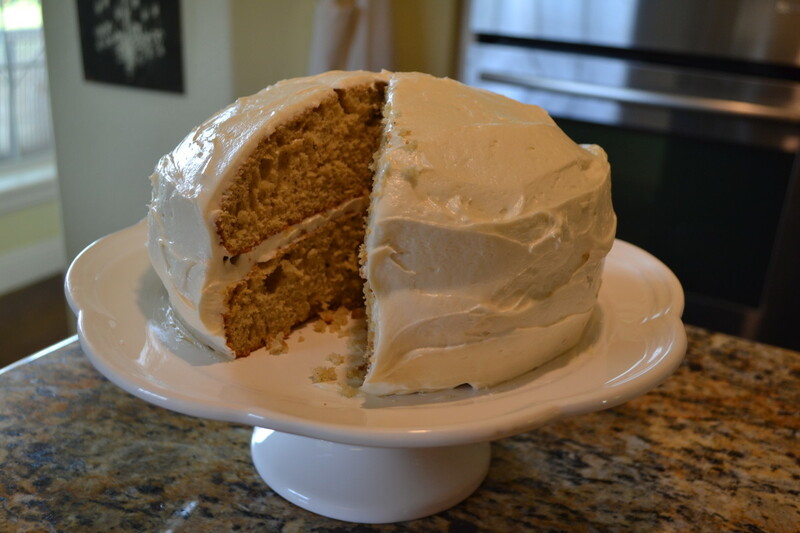 I found the original recipe at dianasdesserts.com and as above, modified the recipe to make less and changed the ingredients to fit what I have/how I cook, etc. She had a lot of great suggestions for toppings, additions though and here are some of them and some I threw in as well. Her recipe (see link) makes 4 and her suggestion is to make 4 different ones which would be a great idea as well. You would just use about 1 cup of batter for each cheesecake. It's good to know that you can make these in muffin tins! I've always wanted to try to make real cheesecake, but I don't have a springform pan. I will have to try this recipe now though! I've read other cheesecake recipes where it suggests putting your cheesecake pan in water while it cooks. Do you know why they would do that? I'm glad yours turns out well without it! It seems less complicated! Thanks CW - and savory cheesecakes are fantastic this way as well - I'll have to post up a recipe on that when I remember what I did with it~! Man these would be great for a party! Thanks for the idea and recipe! Wayseeker - thanks for the read~ Love to a see a guy that cooks!!! Yum, yum! I'll be trying this one soon. And I've been thinking of a recipe hub for my next project, so this has some nice things to model. Thanks for stopping by, Baker Haley - hope you like as much as I do~! This is awesome! I'm going to try this asap! Thanks! Certainly Freya - it's in the mail~! ha ha!! Isn't it just so? I love cheesecake but try to only eat it every so often - maybe a couple of times per year but I love it! I don't feel QUITE as guilty when they are mini cheesecakes though...enjoy! bddonovan - Thanks for the read and will have to check that out! Sounds great and I will surely try it. On the other hand for something light and airy try the sawdust pudding recipe in my new cookboolet. Great! Us, too with the smaller size....thanks so much for commenting, Tina - and yes, Shawn - make it for your wife...nothing sexier than a guy with a vacuum in one hand and an apron on!! My husband loves cheesecake. I was so happy to find your recipe. 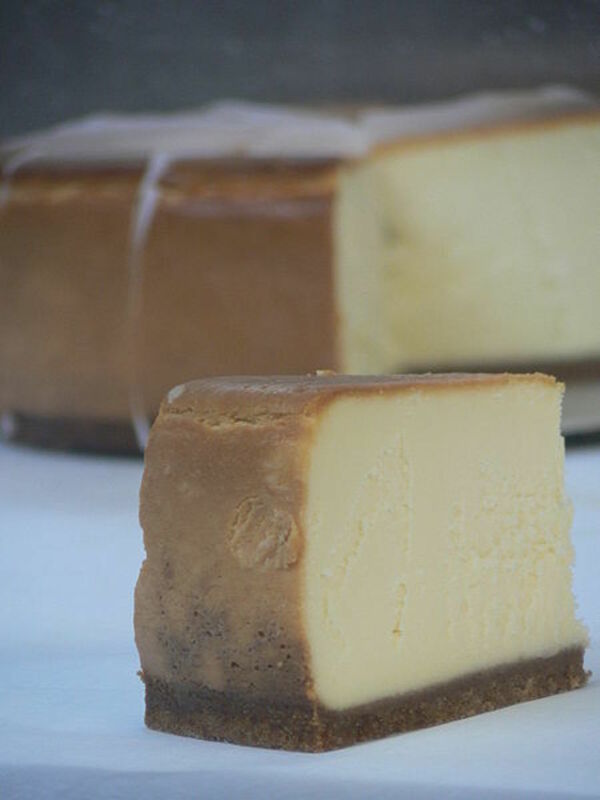 Mini cheesecake recipe is just the right size for us. Shawn, why don't you make it for your wife! Thanks, Shawn for stopping by - I hope she does too! This mini cheesecake recipe looks awesome. I hope my wife will make it for me soon. Thanks for posing this recipe. Hey lizmoss - glad you could stop by! They truly are...I have to NOT make them too often so as not to keep eating them. These sound delicious, I will definitely give them a try. Dchosen - that's great! Thankfully I am both. This is really amazing, you would be very good for a mother and a wife.. Thanks for stopping by SCB - they are delish! Yes, dear - it is killing me! I'm supposed to be watching what I eat (which I am) but that doesn't mean I'm all too happy about it! Bob keeps bringing me an apple every 4 hours or some Greek yogurt - somehow it is making me mad! Buckie, do you find that you're hungry all the time since the contest started?? I am!! I love it because with only 2 of us now, it is really, really hard to justify eating an entire cheesecake! Thanks so much for stopping by! Thanks so much for stopping by frogyfish - and anything delicious should also be easy to make in my humble opinion! Yumm! 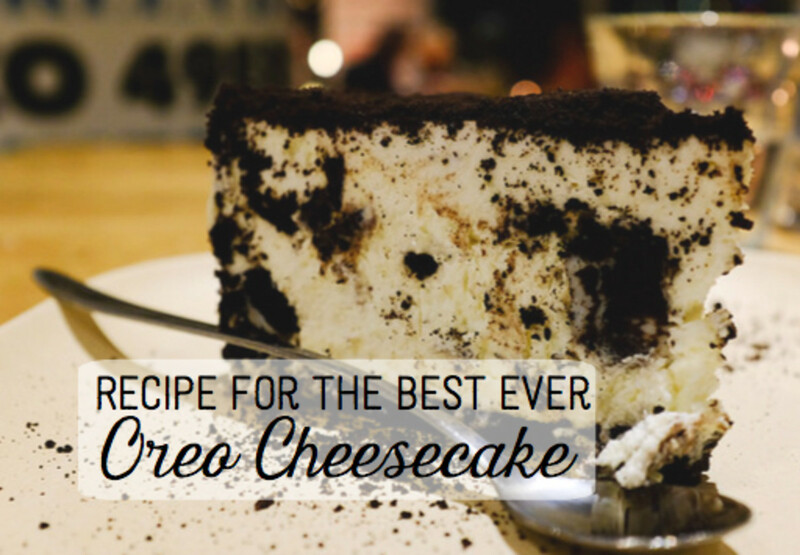 I don't make cheesecake often but this one sounds so delicious - and you made it look so easy too! You are too funny - lemon pie with toasted coconut sounds delicious - now I'm thinking that that might be a great recipe! Thanks so much for commenting. You my friend should not be on the hub, your are a criminal.Your Crime is producing such a wonderful delight and living so far from me. However, your are the type of criminal I would love to become familiar. The mini cheese cake is what I have waited for. 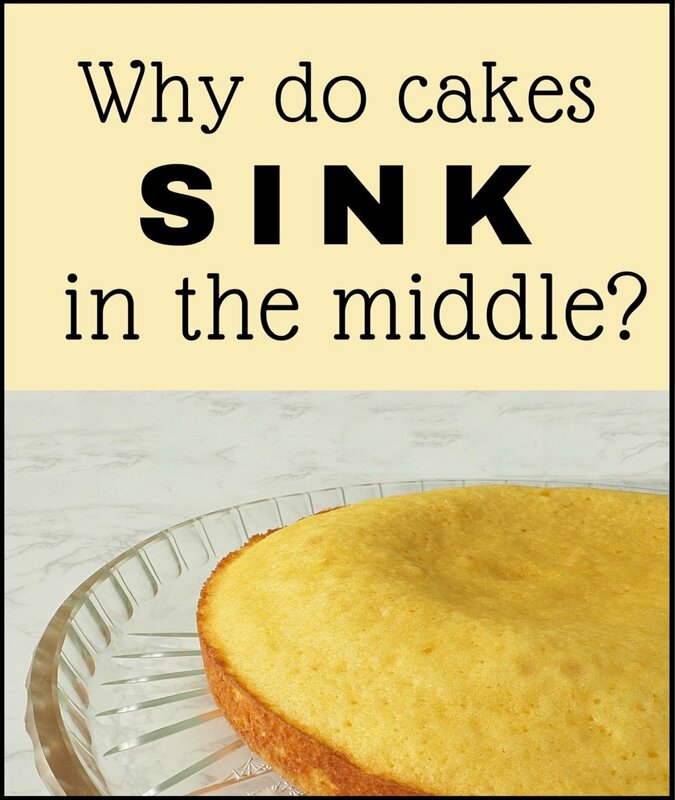 Why you may ask? I enjoy Lemon Pie with toasted coconut and Coconut cake and finally Cheesecake. I can imagine my self gobbling several of them as I am writing this comment. Love this hub, mainly because I love cheesecake! Thanks! You bet - thanks for commenting! I can't wait to make some of the mini cheesecakes. Thanks for posting! Thanks cheesecake lover - but don't we all - it is an addictive dessert! That sounds fantastic. Mini cheesecakes are the best! But I have a tendency to eat too many. Thank you Mr. Spock and Tim-Tim for stopping by and commenting! My sister would make a mini cheese cake and it would be great to add some berries on top of them. Thanks for the hub. Mr Spock says, "Ooohhh, MINI cheescakes"! Thank you! I think you will be pleasantly surprised. 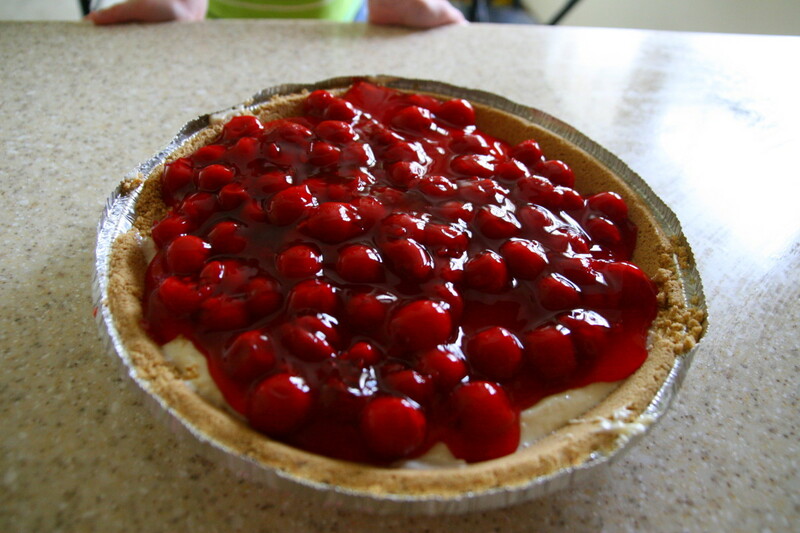 that cheesecake picture is making my mouth water, can not wait to try this out. Yes, recipes have a way of making me hungry too! makes me want to go out and buy one...NOW! I love cheesecakes so much. Thanks for this wonderful recipe! Thanks - a wonderful fantasy indeed! They really work which is the nicest part of all and as I said, I tried and tried to get one that really did the job. Finally - now I can rest where mini-cheesecakes are concerned. Enjoy! 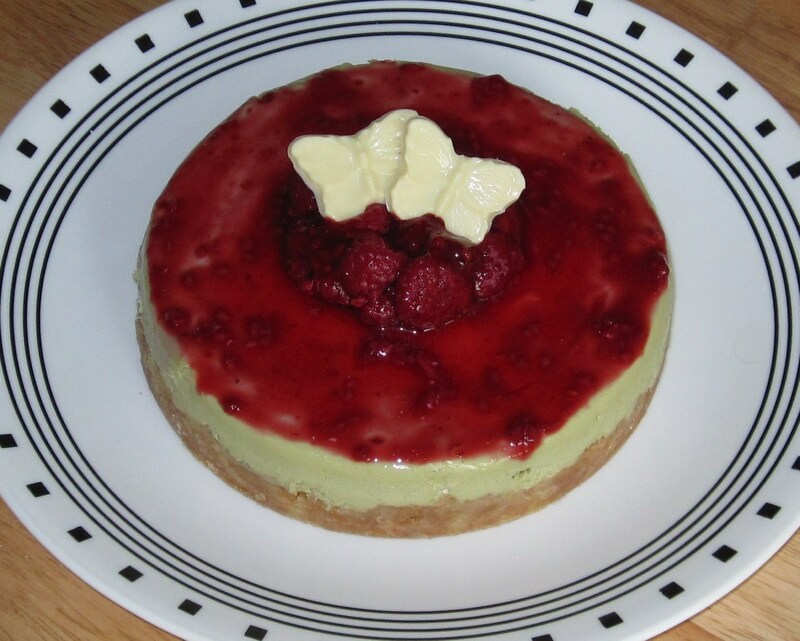 Akirchner- My daughter and I had a nice fantasy about making these cheese cakes, yum! Bookmarked! I really liked cheesecake. Hmm...it makes me hungry. Do you have some more for me?...ha.ha.ha. But thanks for showing me the best recipes of cheese cake. Thanks and because it's so little, you don't have to eat the whole thing...or maybe you can then! Great recipe - I'll try it - thanks so much!